Harrisburg, Pa. — A significant project to replace 558 poor-condition bridges statewide is nearly complete, with 511 completed and open to traffic in the state’s public-private partnership (P3) for bridges, the Rapid Bridge Replacement project, Pennsylvania Department of Transportation (PennDOT) Secretary Leslie S. Richards said. There are 41 bridges under construction in the project, with all construction anticipated to finish in 2019. Due to this project and other PennDOT investments, since January 2015 there are 819 more state-maintained bridges in good condition, the number in poor condition has dropped by 1,044, and the number in fair condition has increased by 95. The number of state-owned bridges in poor condition has dropped to fewer than 3,000 from a high of more than 6,000 in 2008. The Rapid Bridge Replacement Project originated in 2013, when PennDOT was challenged by an aging, poor-condition bridge inventory and limited funding and resources. 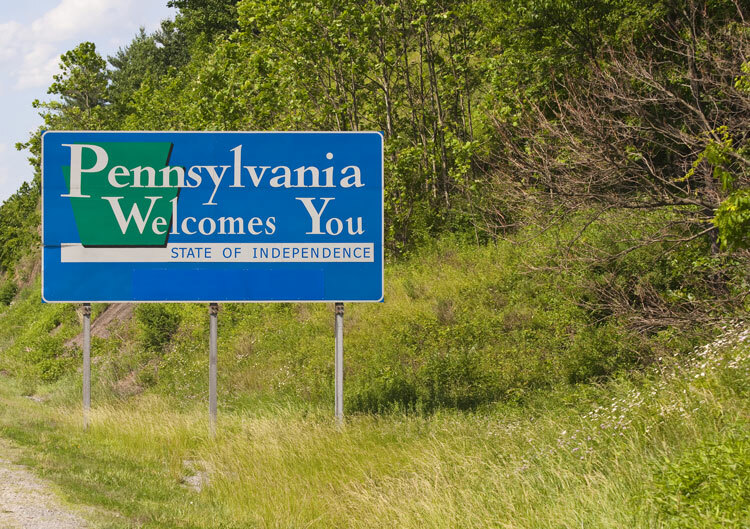 The P3 approach allows PennDOT to complement its traditional bridge delivery program with a partnership effort to replace 558 of its poor-condition bridges while minimizing impact on motorists. Tasked with delivering an $899 million design and construction contract, Plenary Walsh Keystone Partners is financing, designing, constructing, and will maintain the bridges for a 25-year period beyond completion. PennDOT will be responsible for routine maintenance such as snow plowing, debris removal, and incident first response. More on P3 in Pennsylvania is available at www.P3.pa.gov or “Public-Private Partnerships” at www.penndot.gov. Information on the bridges and their status is at www.parapidbridges.com.